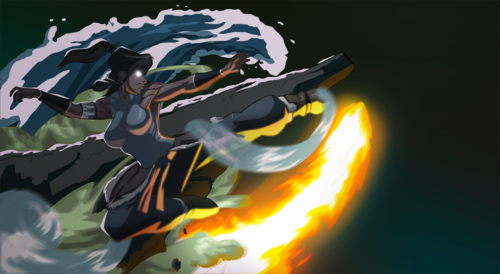 Korra. . HD Wallpaper and background images in the Avatar, La Légende de Korra club tagged: korra avatar legend united republic. 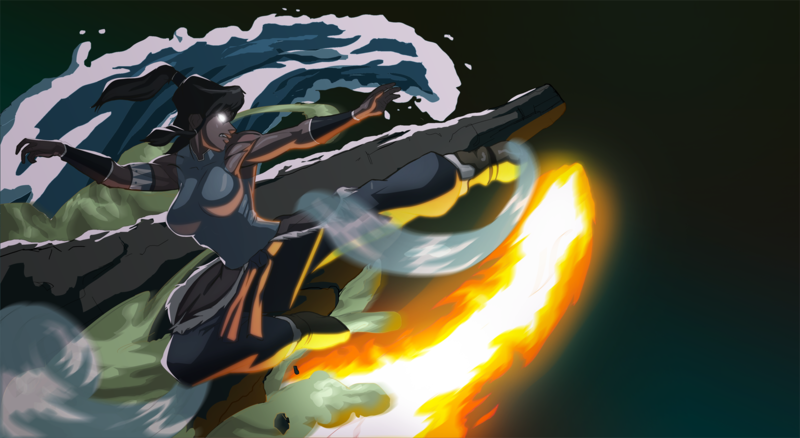 This Avatar, La Légende de Korra fan art contains feu, flammes, enfer, and inferno. There might also be feu.